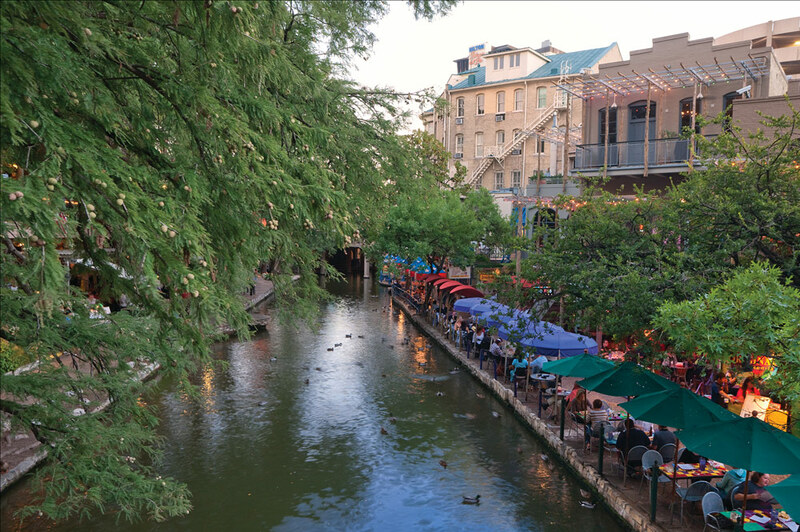 Steal away to San Antonio for a true Texas vacation. 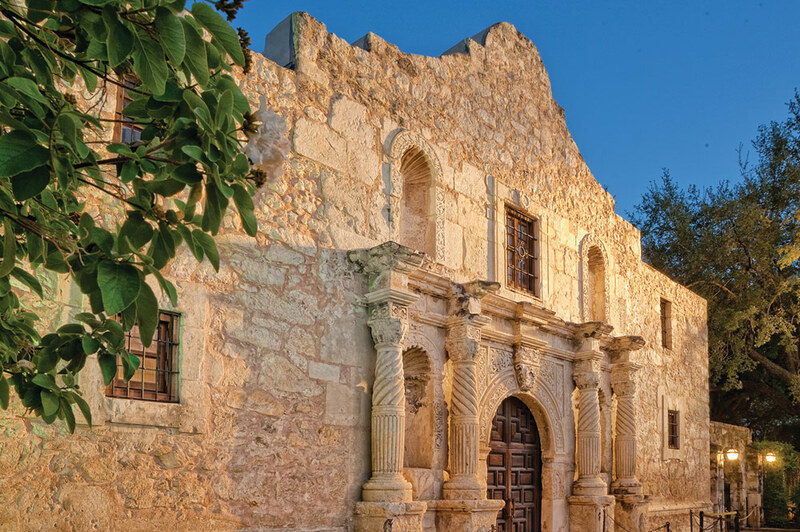 This unique getaway represents a wonderful mix of Mexican culture and the old West. 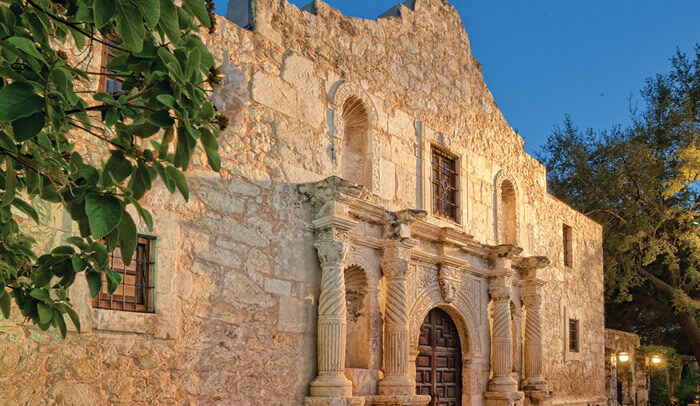 Explore the Alamo and see where heroes like Davy Crockett and Jim Bowie fought for Texas' independence. 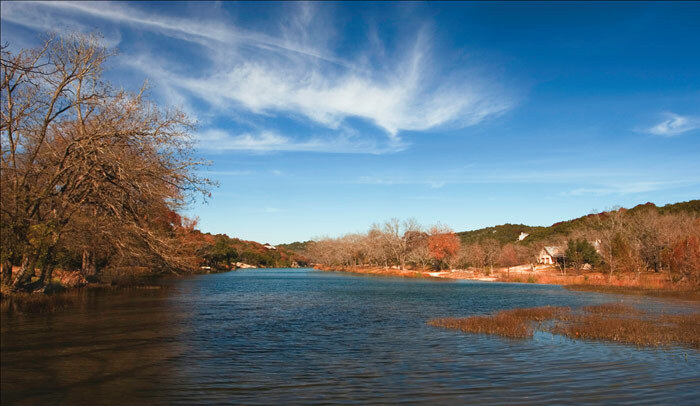 Take in the sights along the historic Mission Trail. 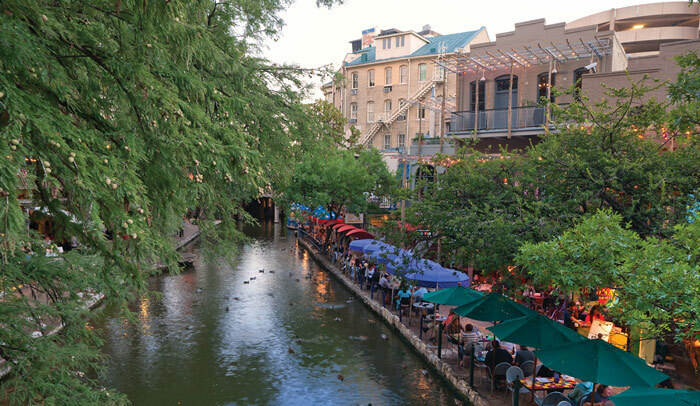 Stroll down the River Walk and stop for a relaxing cocktail at one of the terrific San Antonio restaurants or bars. 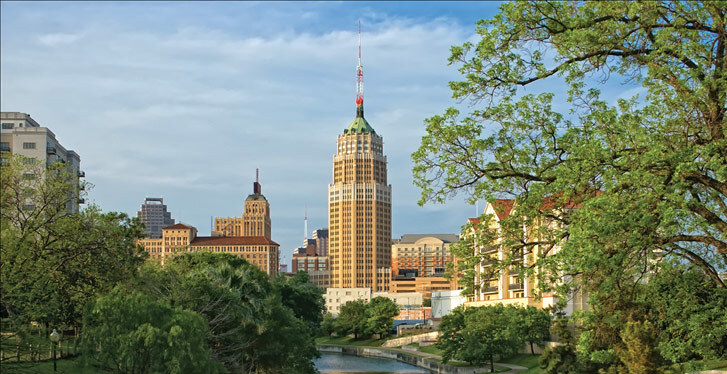 Take advantage of this terrific deal and book your discounted San Antonio vacation package today. Please view the Offer Details below. 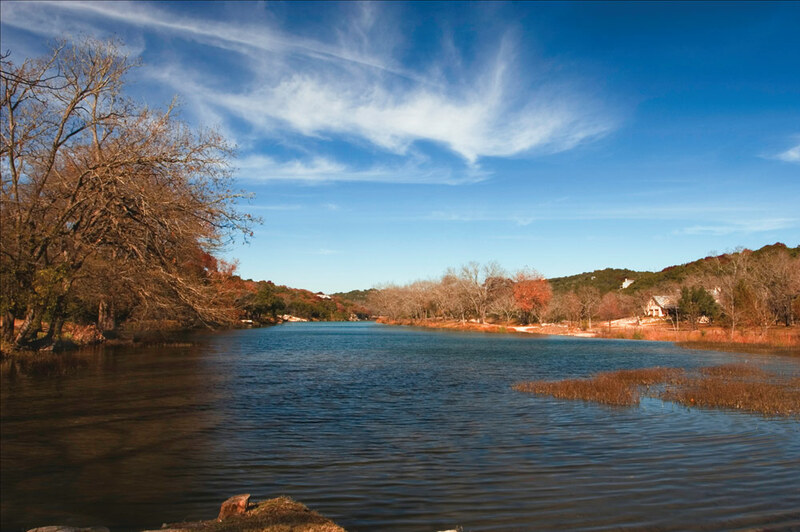 The retail value of this package ranges from $258-$527.50!